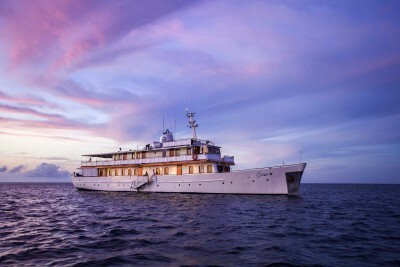 We have designed this extra-special itinerary for discerning travellers wishing to tour the Ecuadorean Andes in colonial style, explore the mighty Amazonian rainforest from a comfortable lode, and cruise the Galapagos Islands aboard a luxury ship. The stylish, distinctive colonial haciendas we have chosen are redolent of Ecuador’s rich Inca and Spanish colonial past. 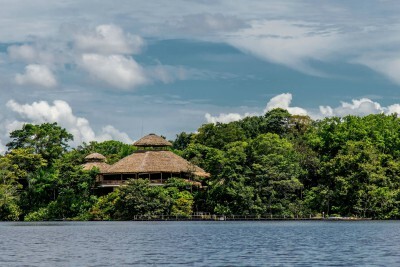 While even in the depths of Amazonia our chosen lodge affords exceptional levels of luxury and is surrounded by pristine forest. 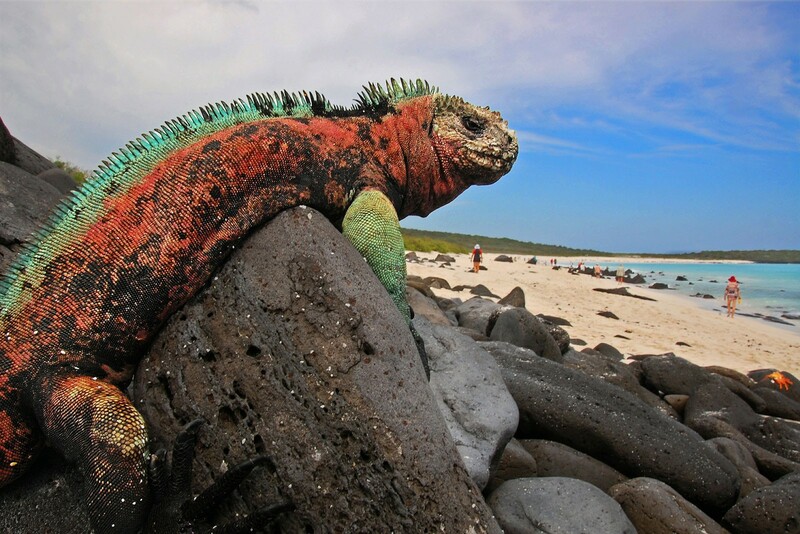 For our Galapagos ship we have chosen a superb vessel and an itinerary taking in the all the natural highlights the fascinating island have to offer. Staying at Casa Gangotena. Includes In-flight Meals. Transfer to the airport and fly to Coca. Transfer to lodge by river boat. Staying at La Selva Ecolodge and Spa (superior suite). Includes All Meals. Full day of small group guided activities from the lodge along different trails to search for wildlife such as large troops of monkeys and toucans. There is a 35-metre high canopy tower that gives exceptional views over the treetops. Other attractions include a butterfly farm where many dazzling species can be seen up close and a nearby parrot and parakeet clay lick. Another day of guided activities from the lodge. 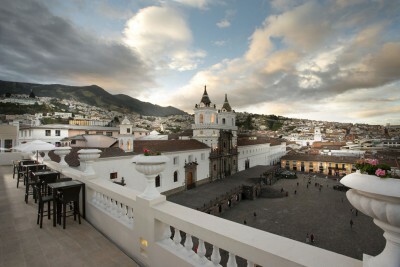 Transfer to the airport and fly to Quito, then transfer two hours north to the historic hotel at 2800 mts in the Andes. The rest of the day is at leisure. 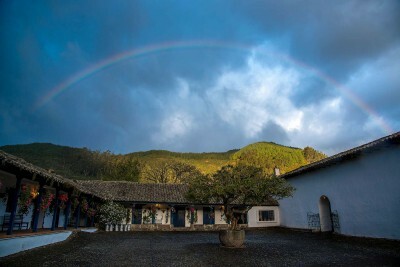 Staying at Hacienda Zuleta. Includes Breakfast and Dinner. Full day of guided activities. 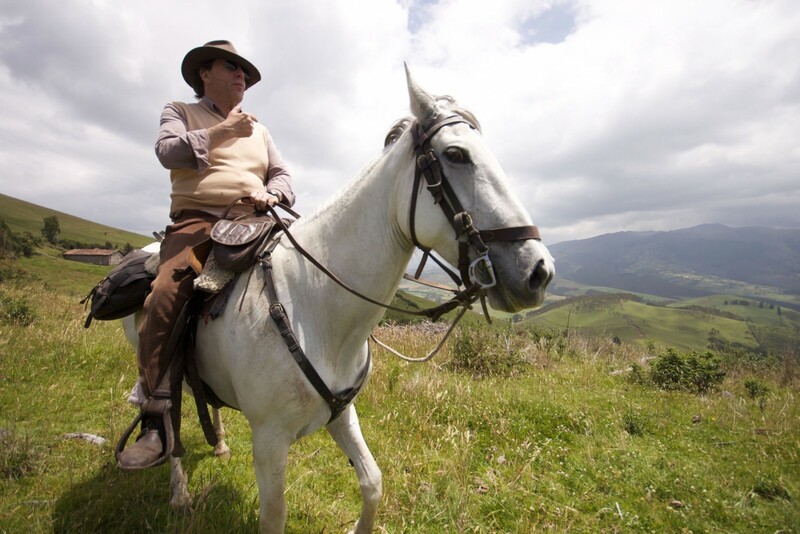 Activities include horse riding across the Andean paramo landscape on the locally bred Zuleta horses. Mountain biking is also available and excursions to the nearby hills for a descent back to Zuleta can be arranged. 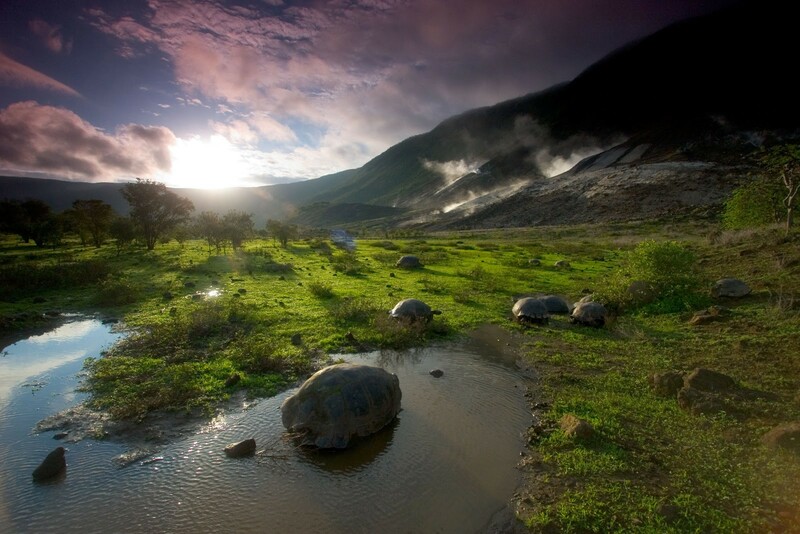 Treks through the paramo to see beautiful scenery and waterfalls are also on offer. Staying at Hacienda Zuleta. Includes All Meals. Morning of activities. In the afternoon return to Quito. Staying at Casa Gangotena. Includes Breakfast and Lunch. 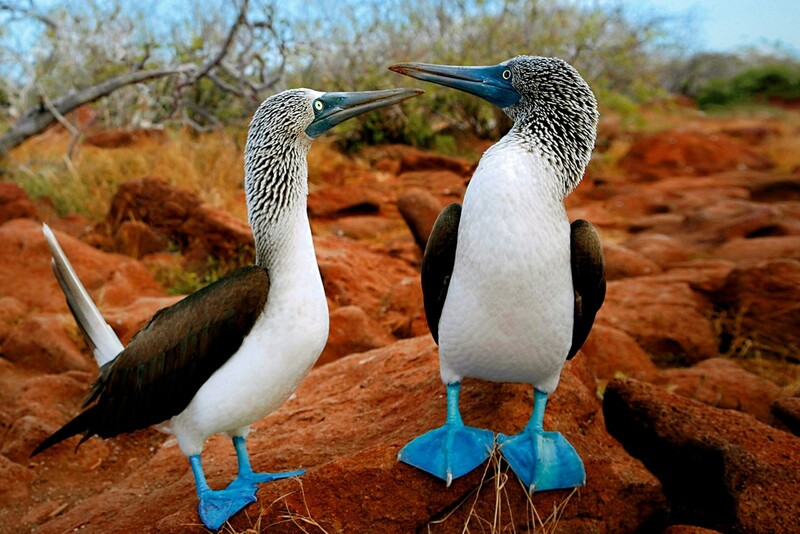 Transfer to airport and fly to the Galapagos. Staying at Grace. Includes All Meals. 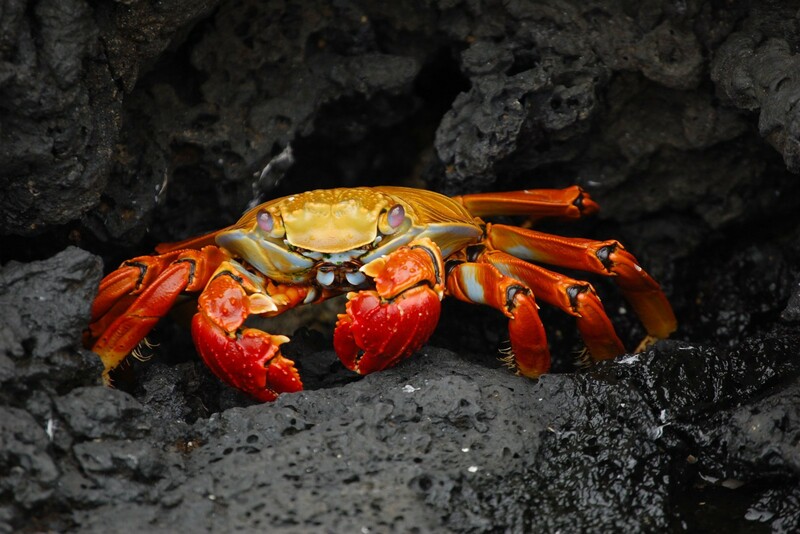 For the next six days you'll explore the Galapagos Islands above and below the water on board the family friendly vessel with trained staff that will enhance the experience and learning for children as well as adults. Above water there are plants and semi-tame animals whose geographical isolation and adaptation to the harsh conditions have led to the evolution of many unique natural histories, including marine iguanas, giant tortoises and the famous Darwin finches. 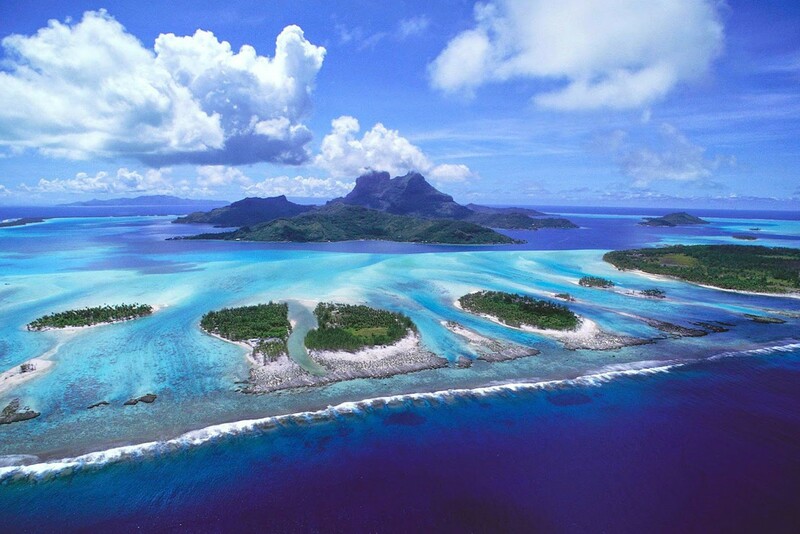 Under water, cool currents have introduced otherwise cold water species to these tropical seas: penguins, orcas and fur seals happily rub along with parrot fish, turtles and manta rays. Transfer to the airport and fly back to Guayaquil. Overnight flight back to the UK. 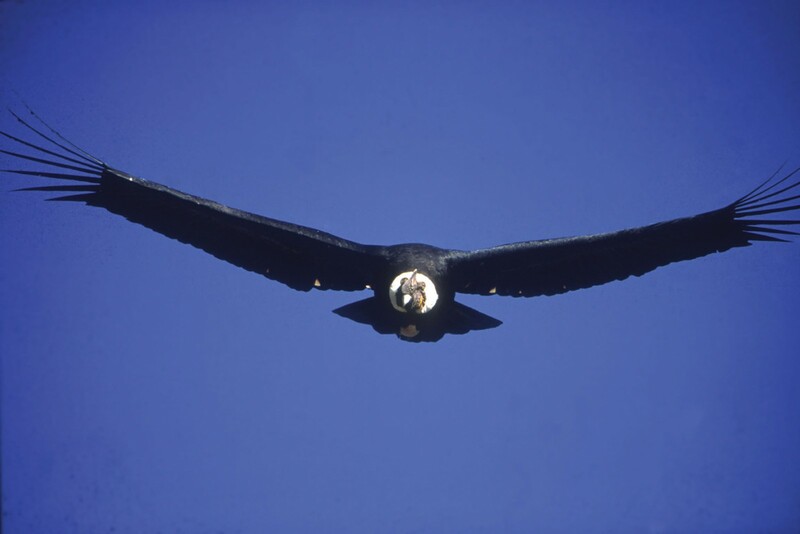 The dry season in the highlands and Galapagos is from May to September and the Amazon is drier from January to April. June, July and August tend to be wettest months here. 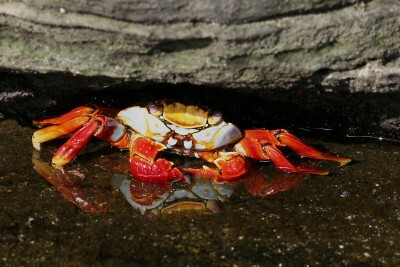 The Galapagos cruise was superb. The wildlife is truly phenomenal there and the boat crew were fun and efficient.